Who’s got time for more work? Not many of us. But keeping smart about living smart and saving money without spending too much time requires a few time-saving tips. 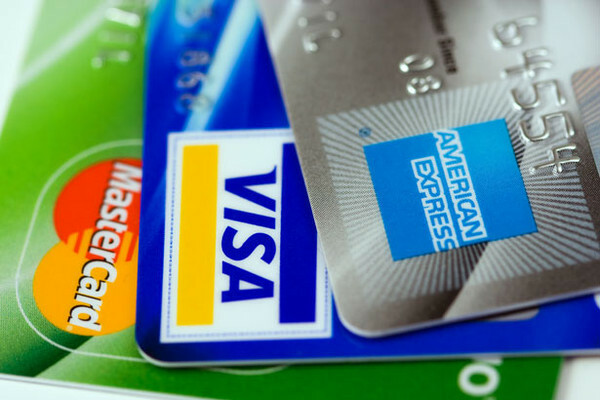 Tip #1 – Sign up for online credit sites – We’ve talked before about sites that will give you an idea, within a range, of your credit score, though they are not official credit reporting sites. CreditKarma and others can help provide a good idea of how you’re doing on your road to financial victory by providing a snapshot of how creditors see you. Fit in a few minutes to get copies of your actual credit reports annually. They are free. And you can get them all at AnnualCreditReport.com Credit reporting agencies will not provide consumers with their credit number, but you can make corrections and keep your credit report accurate. Tip #2 – Organize your money-saving sites – Many of us save money by using web sites that allow us to find great deals. You may have many sites that you use from buying airline tickets to books and music, clothes. You may have several coupon sites that you frequent. Take a few minutes and organize these online sites. You might also want to include consumer review sites like the BBB, so you can check complaints. Another idea may be to use a separate email for the daily posts from some of these sites, to keep you focused at work and to limit the junk mail. Anything to help with clutter. Tip #4 – Consider increase your saving today – Have you refinanced your house? How’s the interest rate? It only takes a few minutes to make a call and get an inquiry started. What about your 401(k) or IRA? You always say that when you get a raise you’d increase how much you were saving. Have you done that yet? Call HR and get the paperwork sent to you to up your savings rate today. Are you satisfied with what you are saving in your emergency fund? Get online with your financial institution and up the amount you save per pay period. You are currently reading Keep the focus at Finance with Chocolate Sauce.